What I love about Melbourne is that there are so many places for you to explore! 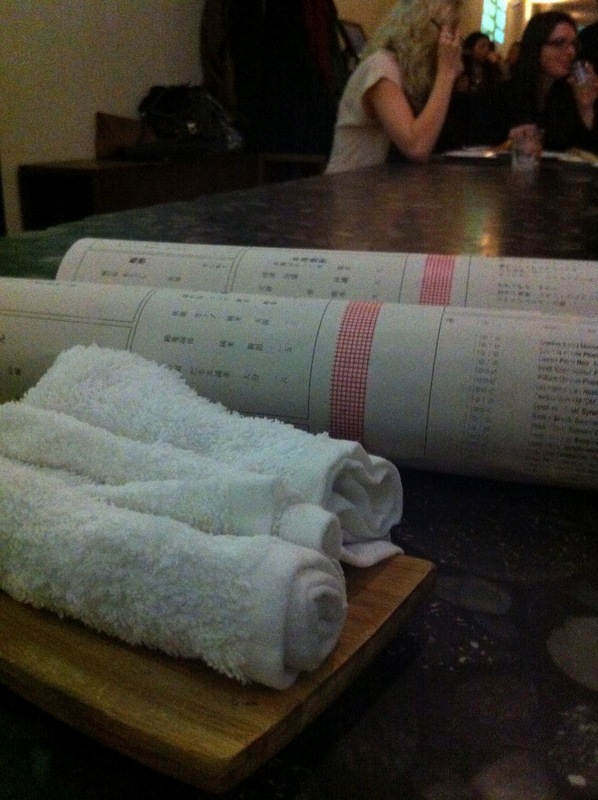 One of Melbourne’s hidden gems is Izakaya Den situated on the basement floor of 118 Russell St in CBD. Tucked in the heart of CBD, Izakaya Den’s open kitchen and modern Japanese bar atmosphere takes you on an exciting journey as soon as you step in. If you are finding a place to soak yourself in good food, good drinks and good atmosphere on a Friday night after work, then this is the place for you! 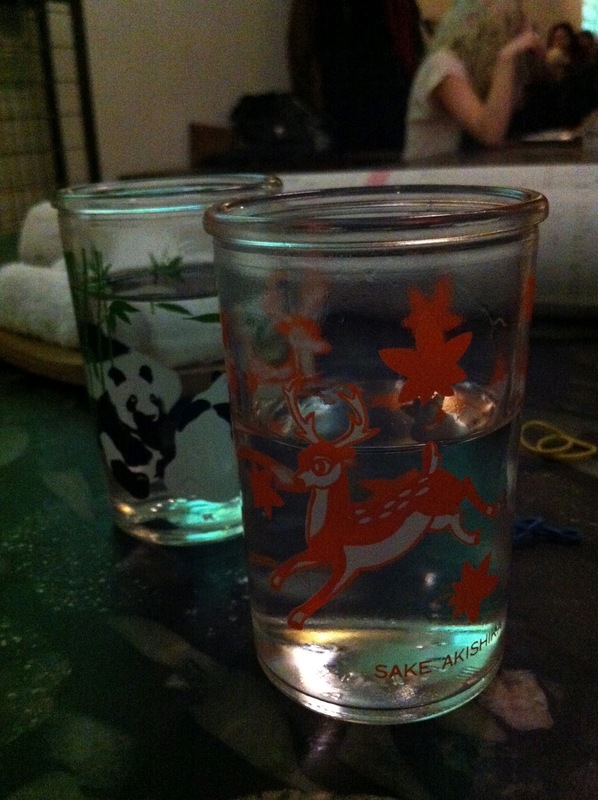 Being an Izakaya, you can really take your time to order food and slowly sip at some sake as well. Here at Izakaya Den, the chefs are quite talented and each dish is prepared with a fusion of Japanese and Western taste. This tasted like popcorn but even better! The juicy sweetness of each individual corn kernel pops in your mouth and the green tea salt adds more flavour to this dish! The tuna was fresh with two kinds of sauces: housemade creamy thousand island and wasabi mayonnaise. Salmon sashimi with yuzu vinaigrette. Grilled king brown mushrooms with ginger soy sauce. This has got to be one of the most delicious dishes I've ever tasted! Very juicy and flavoursome! It might not look like it, but what can I say? Never judge a book by its cover! This is just any ordinary Japanese-style omelette! Filled with cod roe, this warm and fluffy Japanese omelette just melts in your mouth! Homemade marshmallows - very soft and fluffy. Apple Mille Feuille - crispy apple slices with their own mix of apple gelati. Pumpkin creme brulee - Japanese twist of pumpkin flavoured creme brulee - definitely my favourite! Warm tofu cafe with coconut ice cream - my second favourite dessert. Crispy on the outside, the tofu sponge cake is fluffy and light on the inside. Goes perfectly well with the coconut ice cream! 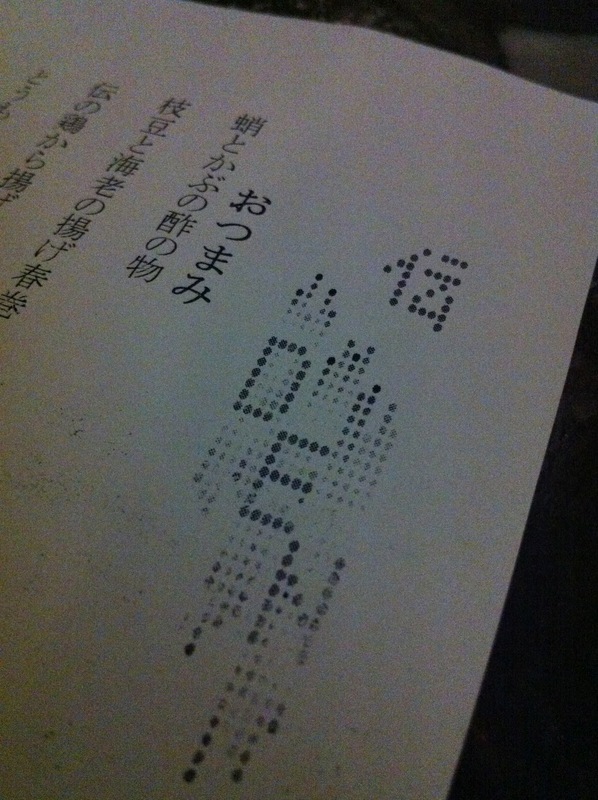 Overall, dinner at Izakaya Den set a very high bar for the rest of my culinary adventures in Melbourne! Truly amazing experience and definitely something that Brisbane needs to have!